Laura Di Franco, MPT won’t let you settle for a mediocre life. Your health, wealth and happiness is one Brave Healing book, poem, workshop, strategy session or moment away. 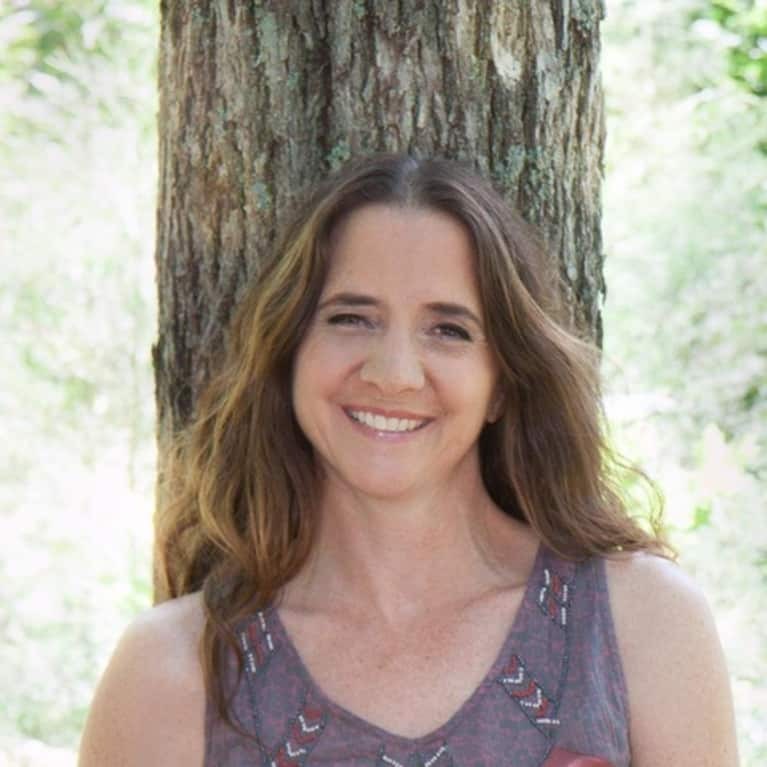 With almost three decades of expertise in holistic physical therapy, six published books and a third-degree black belt in Tae Kwon Do, Laura’s energy and method are contagious and unlike anything you’re experienced. Check out her newest book, Brave Healing, a Guide for Your Journey, and writing programs for healers.